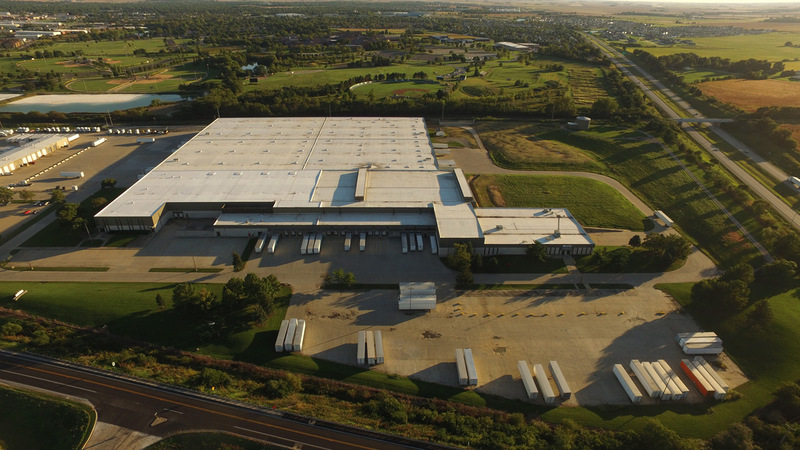 Atkins 150 Warehouse is a 500,000+ sf food-grade warehouse with an additional 40,000+ sf of office space attached. Features include 28′ clear heights, 6″ concrete floors, 65 dock doors and an interior rail dock served by Norfolk Southern Railroad. The site is located adjacent to the intersection of I-57 and I-74. 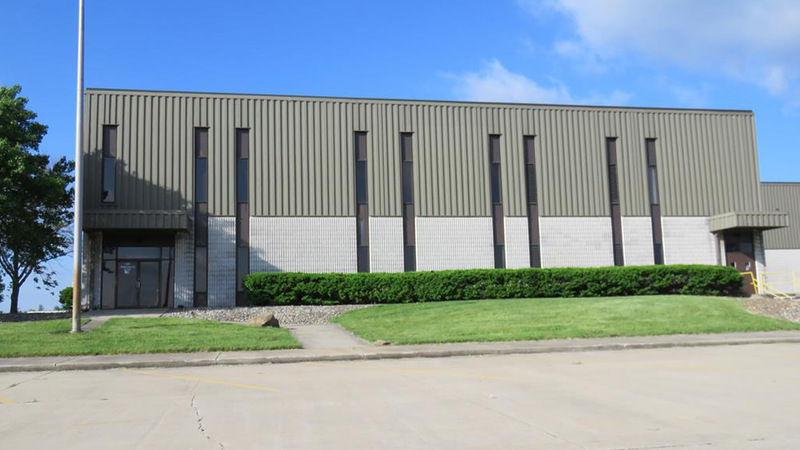 Tenants at the property utilize quick access to the interstate system (I-57, I-74 and I-72). Two interchanges to I-57 and I-74 are within minutes of the entrance to this site. 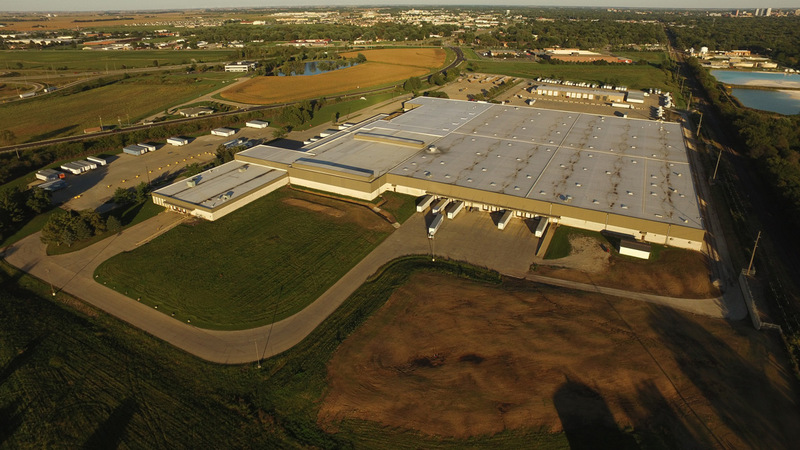 The main warehouse is part of a 62 acre industrial campus that features a 25,000sf vehicle maintenance facility, rail spur with active service from Norfolk Southern, a free standing water tank and ample parking for tractor trailers. The property is located just outside the Champaign City limits. The property is occupied by multiple industrial tenants. The site is located in north Champaign, which offers ample hotel/lodging, restaurants and services options to tenants, employees, staff, and visitors. 16,264 Sq. Ft. - $3.70/SF/NNN/Year Sq. Ft.
41,035 Sq. Ft. - $9/sf/NNN Sq. Ft.